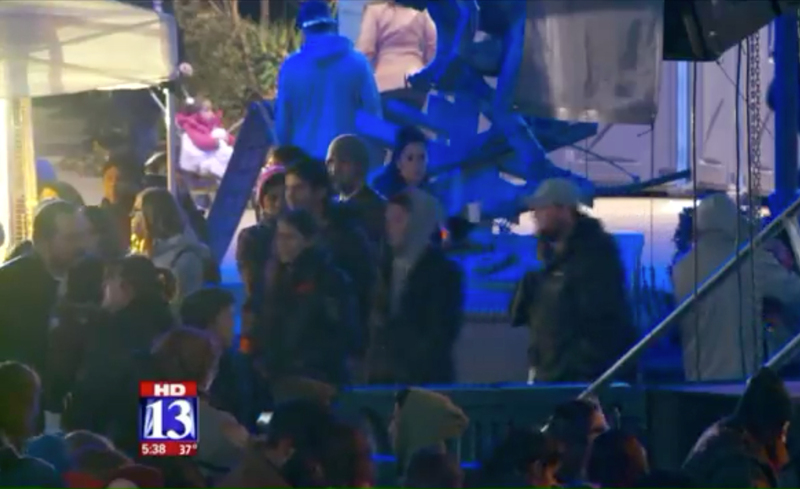 SALT LAKE CITY – The 2017 New Year’s Eve “Last Hurrah” celebration in downtown Salt Lake City will not be the last hurrah. It was the first Last Hurrah and lasted just one night, compared to previous Downtown Alliance NYE events that have lasted multiple nights; like 2016’s Eve Winter Fest, that lasted for six. For Last Hurrah, organizers hoped to have at about 5,000 people attend, and instead by midnight they had between 20,000 to 30,000 people. Trott said that the event seemed safe, with the established police presence. “The fire marshal was here, and made a comment, that to have this many people in one area and without incident was just astounding. People were happy and joyous,” Trott said. Trott said the Gateway and Downtown Alliance are already planning to expand for next NYE. They will have an additional 10 to 15 food trucks, and create a more fluid areas for hot chocolate and beer and wine stations.